An elegant, form-flattering piece in virgin wool by Hugo Boss. 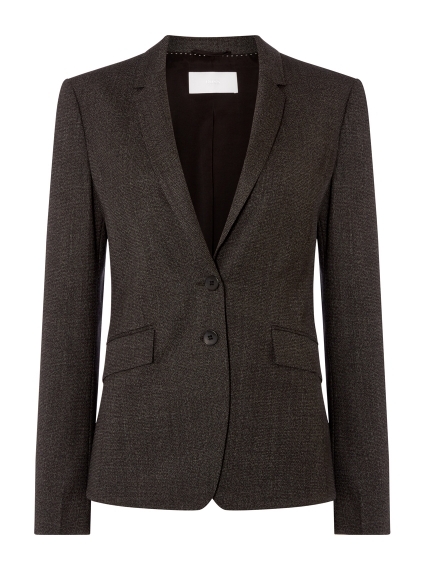 This chic jacket is cut for an easy fit and features a subtle textured weave. It's finished with a streamlined two button fastening and flap pockets. Work it into your professional collection with the Dotelani Dress.